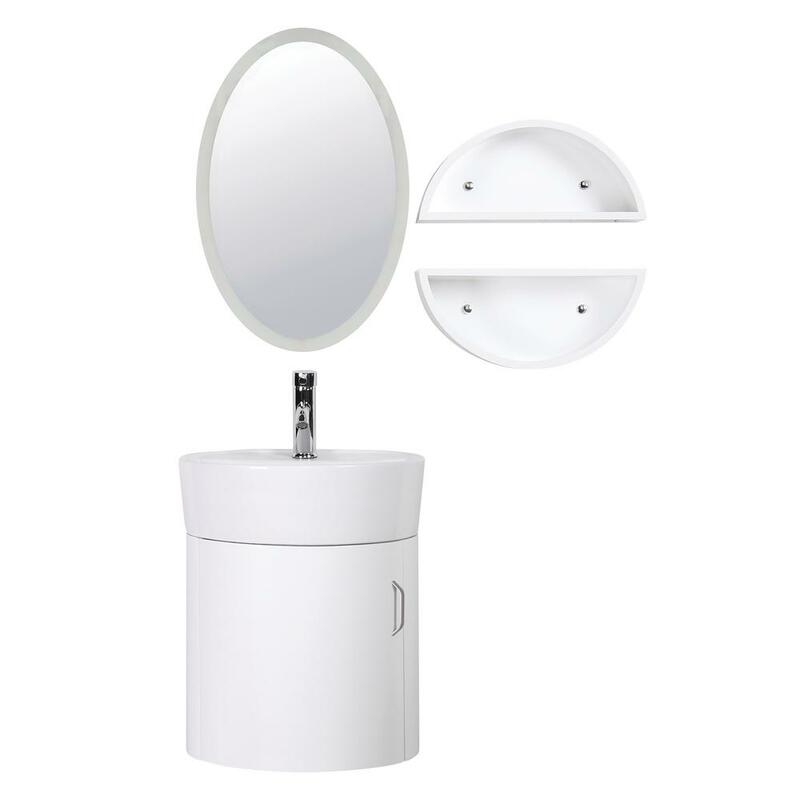 Redecorate your bathroom starting with this Decor Living Carina Vanity. This vanity is designed with a floating construction, making it easy to wash your bathroom floors. It features an omit build for a durable and reliable addition to any home. It has a modern design, which helps create an uncluttered and sophisticated appearance. This vanity has a circular integrated sink, which connects to the top of the vanity. Made out of white vitreous china, its sink is extremely durable. Vanity Top Thickness: 2 in.